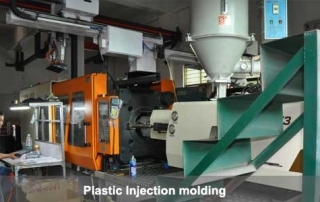 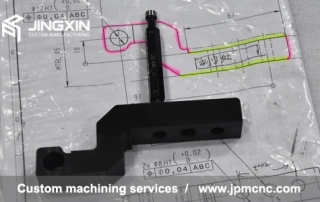 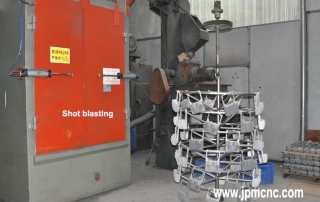 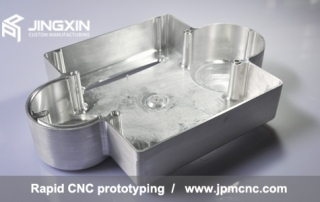 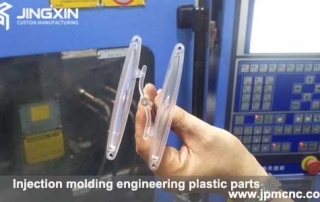 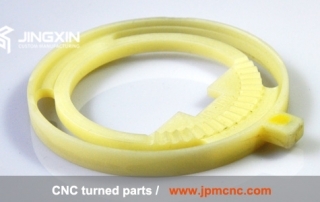 We provide a full range of services such as Custom Precision machining services, Rapid prototyping, Vacuum casting, CNC machining services, Plastic injection molding, and Metal Stamping.Over 20 years, the passion & responsibility drive us to do more in quality assurance and service optimization. 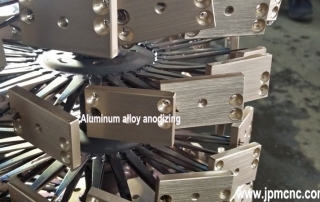 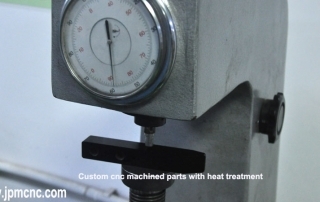 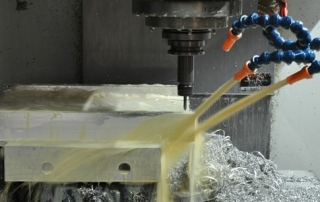 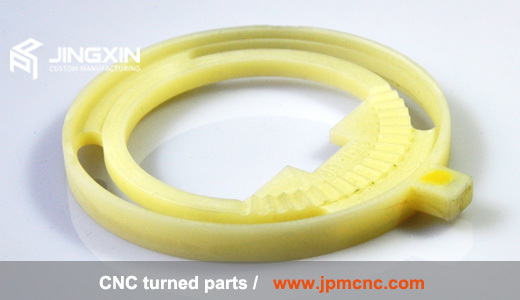 Top 7 main Factors that Affect custom CNC Machining Parts cost. 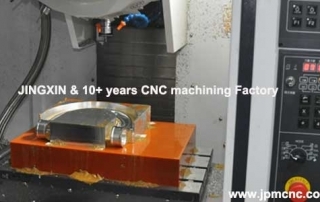 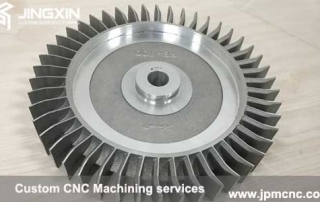 By jpmcnc|April 1st, 2018|Categories: FAQ|Tags: cnc machining and manufacturing cost, cnc machining cost in china, cnc machining quote, cnc milling cost|Comments Off on Top 7 main Factors that Affect custom CNC Machining Parts cost.